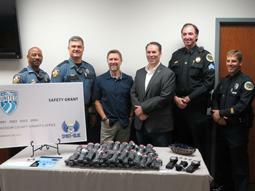 Craig Morgan, Spirit of Blue Foundation Present Safety Equipment Grant to Dickson County Sheriff’s Office. 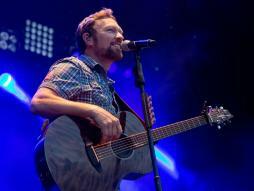 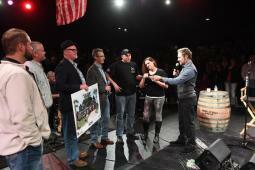 Yesterday, the Spirit of Blue Foundation partnered with country music star Craig Morgan to present a safety equipment grant to the Dickson County Sheriff’s Office. 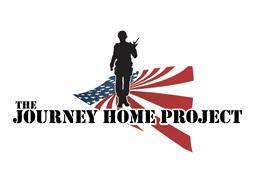 The grant includes 70 tourniquets along with tactical belt holders that will be issued to all patrol division and reserve deputies that serve the county. 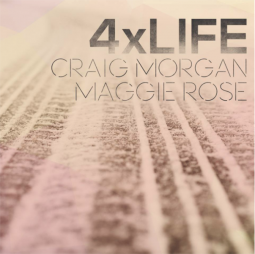 I'm excited to share a new song I had the pleasure of writing with Maggie Rose called "4 X Life". 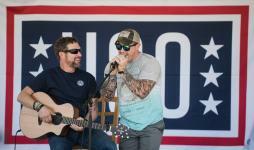 Eighth USO Tour, Craig visits service members and military families in six countries. 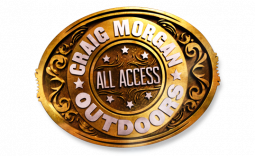 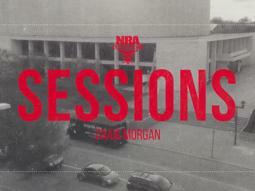 Craig will take viewers along on his limited engagement “American Stories” concert experience in a special episode of “Sessions” exclusively for NRA Country on NRA TV.